Heel Pain (PLANTAR FASCIITIS) what is it and how do I get rid of it? So, we have hit this subject matter on more than on one occasion. As foot and ankle surgeons, it is not uncommon in a typical day to see at least 15 patients that have heel pain or plantar fasciitis. These people often present with the same core set of symptoms in general. First and foremost, they always describe first step in the morning pain or pain after they have been resting and get up pain. 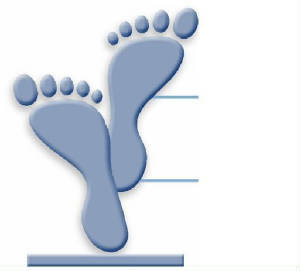 Some people describe pain in their feet after being up and standing for more than a couple hours, with their pain being concentrated basically at their heel on the bottom. This type of pain is what we describe as plantar fasciitis. People find it hard to believe that stretching, icing and support can be the perfect combo to relieve and help get rid of their heel pain, but it's true!!! 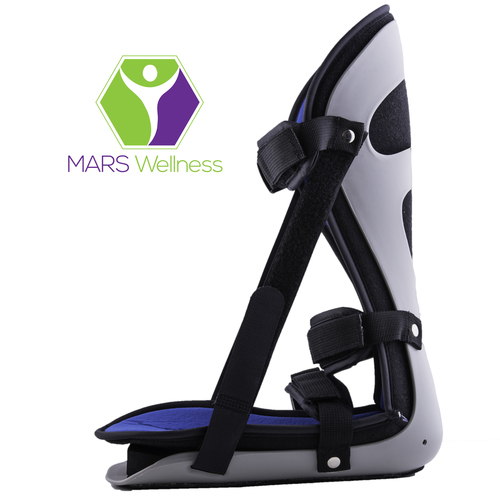 !The plantar fascia is a tight band on the bottom of the foot that connects the heel bone, the calcaneus, to the long flexor tendons to the toes. 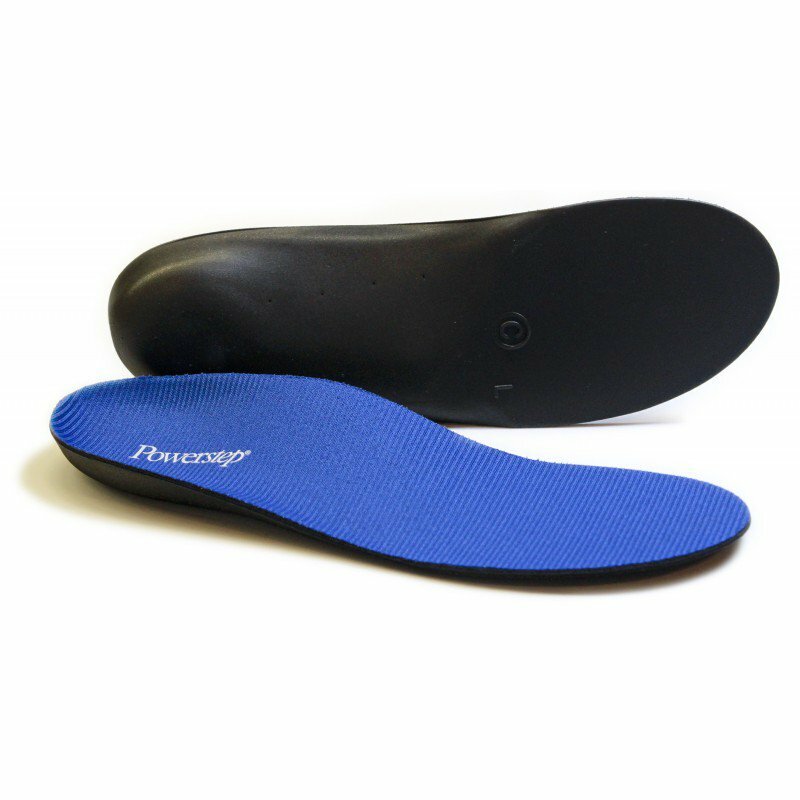 What I always tell patients when they come into the office with heel pain or plantar fasciitis, is that even though it hurts so darn bad the cure really does revolve around stretching believe or not, in most cases. Sure it can require a medicine by mouth or even a shot with some extra support in shoe gear but it is usually a simple fix.